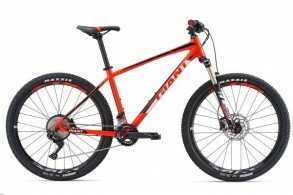 buy Giant Talon 1 2018 online now from Arthur Caygill Cycles. We currently have Giant Talon 1 2018 in stock. If you have any questions about Giant Talon 1 2018, please get in touch. 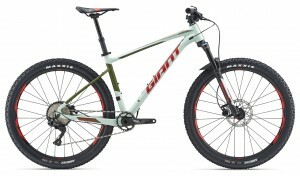 buy Giant Atx 2 Green 2019 online now from Arthur Caygill Cycles. We currently have Giant Atx 2 Green 2019 in stock. If you have any questions about Giant Atx 2 Green 2019, please get in touch. buy Selle Italia Novus Team Edition Flow Saddle online now from Arthur Caygill Cycles. 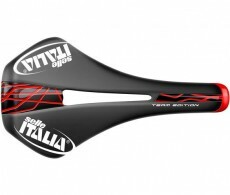 We currently have Selle Italia Novus Team Edition Flow Saddle in stock. If you have any questions about Selle Italia Novus Team Edition Flow Saddle, please get in touch. 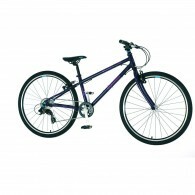 buy Squish 13/26 purple online now from Arthur Caygill Cycles. We currently have Squish 13/26 purple in stock. If you have any questions about Squish 13/26 purple, please get in touch. 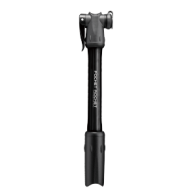 buy Topeak Nano Torqbar x online now from Arthur Caygill Cycles. 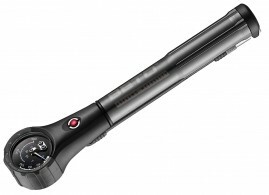 We currently have Topeak Nano Torqbar x in stock. If you have any questions about Topeak Nano Torqbar x, please get in touch. buy Topeak Pocket Rocket Black online now from Arthur Caygill Cycles. 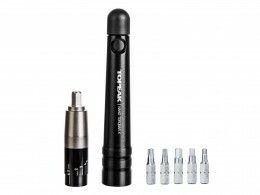 We currently have Topeak Pocket Rocket Black in stock. If you have any questions about Topeak Pocket Rocket Black, please get in touch. buy BETO SP-006AG GAS SHOCK/AIR TYRE FUNCTION COMBO PUMP online now from Arthur Caygill Cycles. We currently have BETO SP-006AG GAS SHOCK/AIR TYRE FUNCTION COMBO PUMP in stock. If you have any questions about BETO SP-006AG GAS SHOCK/AIR TYRE FUNCTION COMBO PUMP, please get in touch. buy Giant Xtc Advanced 2 29er 2017 online now from Arthur Caygill Cycles. We currently have Giant Xtc Advanced 2 29er 2017 in stock. 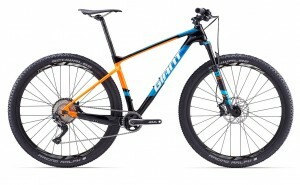 If you have any questions about Giant Xtc Advanced 2 29er 2017, please get in touch. 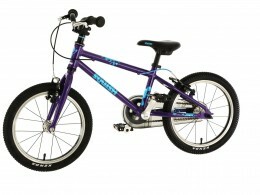 buy Squish 16 purple online now from Arthur Caygill Cycles. We currently have Squish 16 purple in stock. If you have any questions about Squish 16 purple, please get in touch. buy Giant Fathom 2 online now from Arthur Caygill Cycles. We currently have Giant Fathom 2 in stock. If you have any questions about Giant Fathom 2, please get in touch. 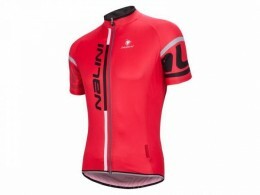 buy Cinelli Experience Centaur Red Bike online now from Arthur Caygill Cycles. 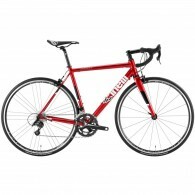 We currently have Cinelli Experience Centaur Red Bike in stock. If you have any questions about Cinelli Experience Centaur Red Bike, please get in touch. 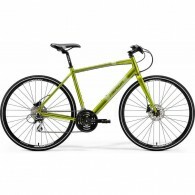 buy Cuda Blox 12 online now from Arthur Caygill Cycles. We currently have Cuda Blox 12 in stock. If you have any questions about Cuda Blox 12, please get in touch.